After Jos held sev­er­al posi­tions in the inter­na­tion­al pub­lish­ing indus­try he start­ed in 1998 as head of glob­al com­mu­ni­ca­tions at Gist-bro­cades’ Food Spe­cial­ties , a multi­na­tion­al biotech com­pa­ny. This was fol­lowed by sev­er­al posi­tions in glob­al dig­i­tal com­mu­ni­ca­tions, e-busi­ness and glob­al inter­nal com­mu­ni­ca­tions at DSM, a sci­ence-based com­pa­ny active in Health, Nutri­tion and Mate­ri­als. 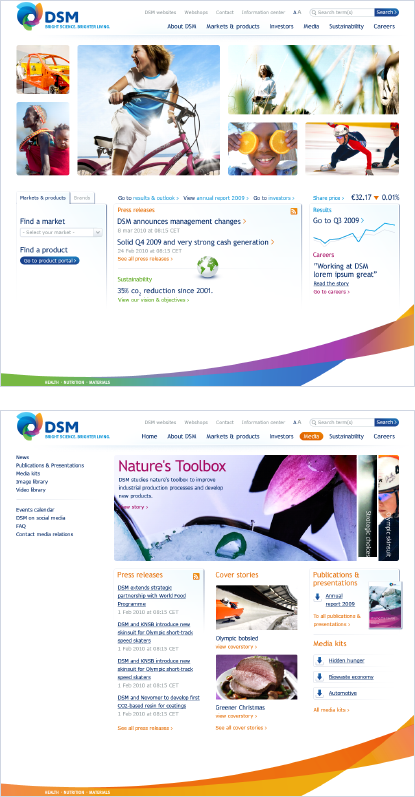 As from Jan­u­ary 2008 Jos is respon­si­ble for glob­al com­pa­ny brand­ing at DSM. Jos is a Dutch nation­al and stud­ied Cell Biol­o­gy at the Wagenin­gen Uni­ver­si­ty, The Nether­lands and stud­ied Mar­ket­ing at IMD, Lau­sanne, Switzer­land. Roy­al DSM is a glob­al sci­ence-based com­pa­ny active in health, nutri­tion and mate­ri­als. By con­nect­ing its unique com­pe­tences in Life Sci­ences and Mate­ri­als Sci­ences DSM is dri­ving eco­nom­ic pros­per­i­ty, envi­ron­men­tal progress and social advances to cre­ate sus­tain­able val­ue for all stake­hold­ers. 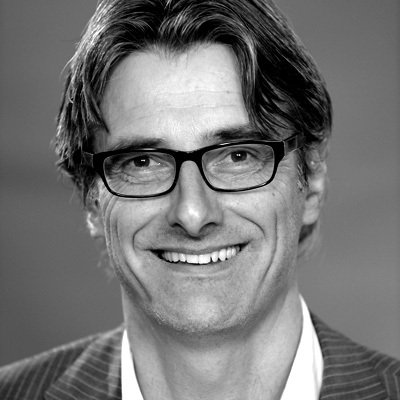 DSM deliv­ers inno­v­a­tive solu­tions that nour­ish, pro­tect and improve per­for­mance in glob­al mar­kets such as food and dietary sup­ple­ments, per­son­al care, feed, phar­ma­ceu­ti­cals, med­ical devices, auto­mo­tive, paints, elec­tri­cal and elec­tron­ics, life pro­tec­tion, alter­na­tive ener­gy and bio-based mate­ri­als. DSM’s 22,000 employ­ees deliv­er annu­al net sales of around €9 bil­lion. The com­pa­ny is list­ed on NYSE Euronext.